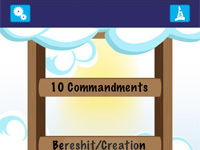 Blue card: What If Hebrew School was fun? 1 Wizards highlighter with 3 colors. 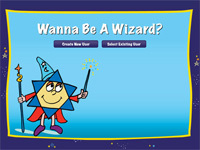 Large Wizard Boards are also for sale, for custom ordering for your school please call Rabbi Deb at 203-249-4036. 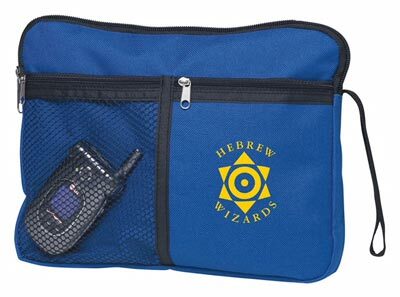 Wizards Tool Kits can be delivered to your address by post, or picked up from The Wizards Building.